It’s a bird! It’s plane! 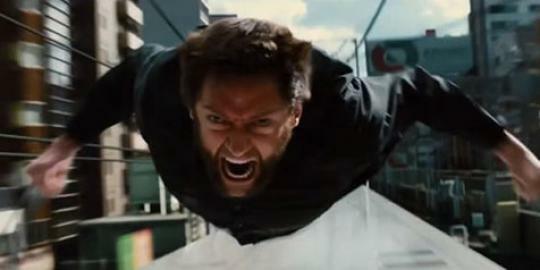 Nope, it’s wolverine with all claws out flying like Superman to kill his enemy! Release date: July 26, 2013.